, and that means you can’t change overnight, you have lost control, and your addictive personality is playing you. because new results require a new approach and a new you. 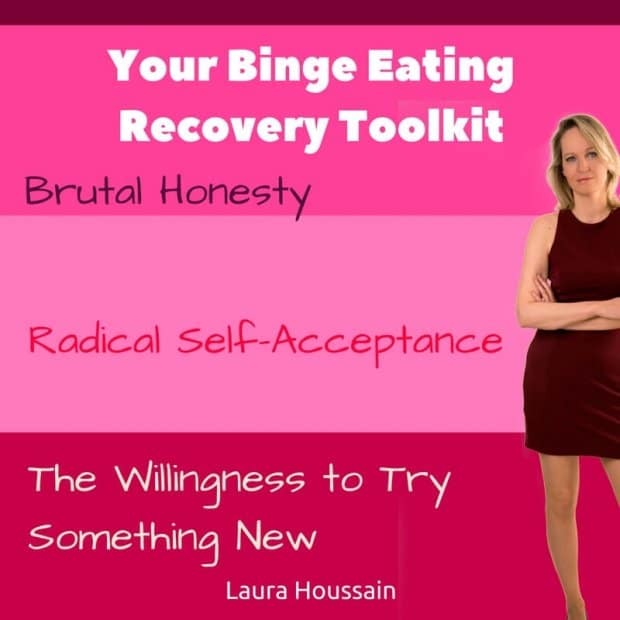 More on binge eating recovery here. Sounds doable? If so get my free updates. Just enter you first name, and best e-mail below and click on “get free updates”. I’ll send you free insights, tips, and techniques on how to do just that so that you stop “falling off wagons”, making false promises and disappoint yourself and finally make progress and feel good about yourself and eat normally without worry or guilt.